Ranging from the clay roads of Central Florida to the American Desert Southwest, the linked stories of True Kin foreground a cast of recurring characters engaged in battles both public and private, epic and mundane. The lead-off story, “Independence Day, 1983,” winner of an AWP Intro Award, introduces a lakeside family barbeque, where class tensions and long-held grudges threaten to burst forth with dangerous consequences. In “Making Weight,” a jumbo-sized high school wrestler struggles against his unpredictable body to lose six very important pounds. In “Release Statement,” a troubled young woman attempts to make sense of her longtime obsession with Bob Barker of The Price Is Right fame. An unsuspecting adjunct professor, in “Hurricane Party, 2002,” finds himself thrust suddenly into a violent confrontation with his former student. Rendered in meticulously crafted prose, these nine stories and one novella are grounded soundly in the dramatic moment, while probing deeply into the larger mysteries of the human condition. Seekers all, Jahna’s characters brave the often absurd trials of contemporary life in an ongoing search for community, meaning, and love. Ric Jahna was the recipient of an AWP Intro Journals Award in 2004. 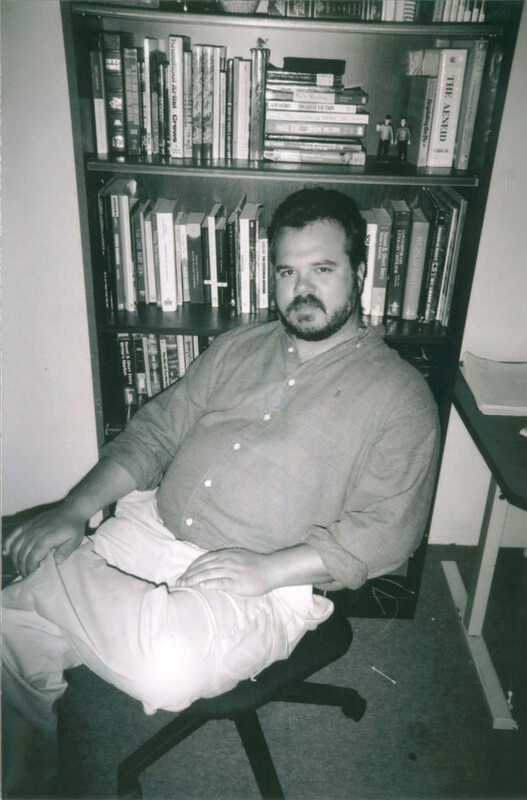 His fiction has appeared in Mid-American Review, Green Hills Literary Lantern, and other journals. He is professor of English at Arizona Western College in Parker, Arizona.